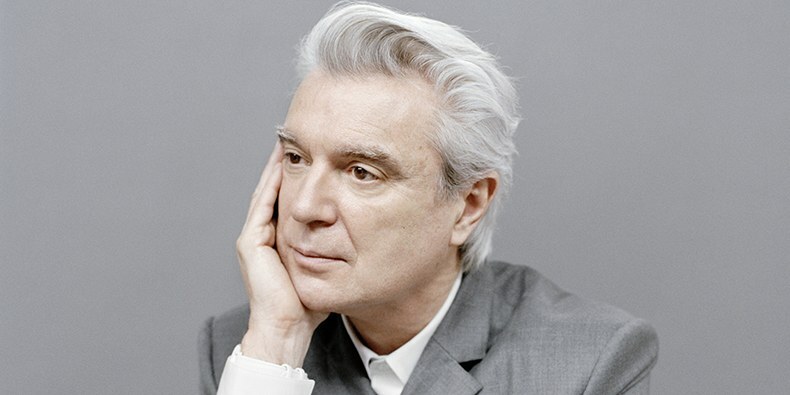 David Byrne has announced plans to release a new album. The former Talking Heads frontman unveiled the news on Facebook live earlier today. The new LP will be called American Utopia. You can listen to Byrne’s new tropical-infused single, ‘Everybody’s Coming To My House,’ below. American Utopia will be released on 9th of March via Todomundo/Nonesuch. 20-something year old Harry Potter lookalike who likes scribbling words about music and culture. If it’s trippy, scary, loud, quiet, funky, poppy, folky, bouncy or features Craig David, then I’ll listen to it. Raised in the South, educated in the North, despised in the West. Content with a life of collecting vinyls and getting angry at football. Follow me on Twitter @MrJewittInSpace for more of the same nonsense if you think you can bare my whinging.